hd00:10Background animation of flowing waves. 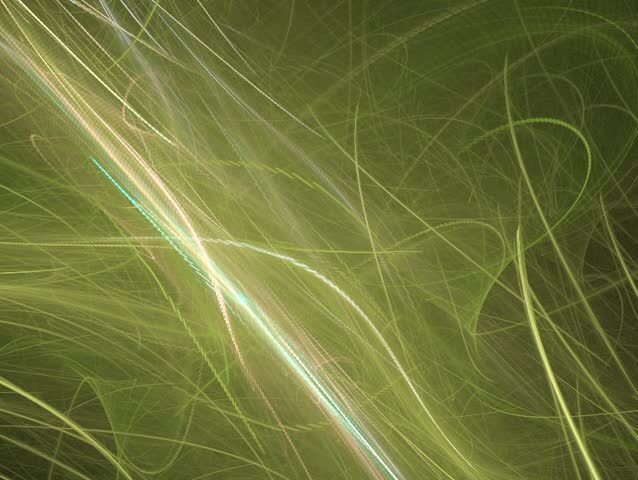 Abstract light green lines on dark green background. hd00:16Burdock leaf macro. Arctium. HD video. hd00:16Macro of green leaf submerged in the water.